NOT ALL STORIES REQUIRE the addition of one or more subplots. Adding more to a rich, layered, and textured main plot could detract your reader. Deepen characterization by revealing flaws, strengths and growth. Add complexity and momentum by diverting the reader’s attention from the main story, forcing tension until they can return to the main plot. Introduce back-story, which in turn layers inner conflict, motive and invokes sympathy with the reader. Deepen conflict, making it more credible and complex. Subplots can involve the main or secondary characters or both. Like the main plot, subplots must follow the same rules. They should have a beginning, middle and end. At the end of the story, tie them up in the reverse order in which they were introduced. If “A” is the main plot, “B” is secondary and “C” is tertiary, they should be introduced as A, B, C, and closed out as C, B, A. The subplot should not overshadow the main plot. Whatever happens in the subplot, never lose sight of the main line of action. The number of subplot scenes should not outnumber main plot scenes. Do not introduce so many subplots the reader is distracted from the main story. One to three is the rule of thumb. It’s hard to make characters and their problems distinct after that. Parallel. The characters know each other through a common link—the workplace, a vacation resort, a wedding, but their stories are independent of each other. This can be difficult to pull off, but the characters can learn from each other and influence each other’s storylines. Interwoven. This is the most common type of subplot. Tie the subplot to the main plot and any other subplots and increase the complexity of the story. The subplots should affect the main plot. If the subplot can be omitted from the story without affecting the main plot, does it belong? There should be connections between the sub and main plots. 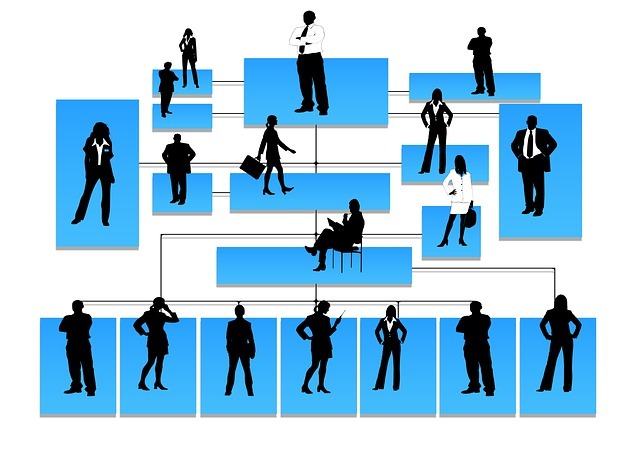 Interweave the relationships. The outcome of one affects something else. They should add complications to the main plot. If the hero is fighting for a promotion, reveal his alcoholic background, have his sponsor fall off the wagon, or he should. It should contrast the main plot. Don’t repeat what’s established, but explore different tones, purposes and ranges. Portray a variety of experiences to add depth and complexity to the overall story. Adroit handling of subplots will enrich your story. 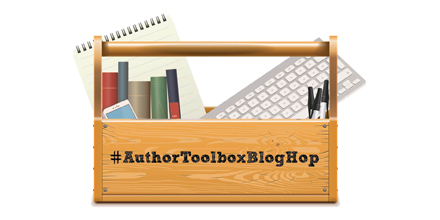 This author and dozens of others participate in #AuthorsToolBoxBlogHop, a monthly event on the topic of resources and learning for authors. Feel free to hop around to the various blogs and see what you learn! Learn more on Twitter at #AuthorsToolBoxBlogHop or https://raimeygallant.com. If you’d like to continue to receive my blog posts, please use the entry form to the right.. This entry was posted in Writing tips and tagged How to write a book, how to write a novel, how to write a story, subplots, writing advice, writing subplots, writing tips. Bookmark the permalink.